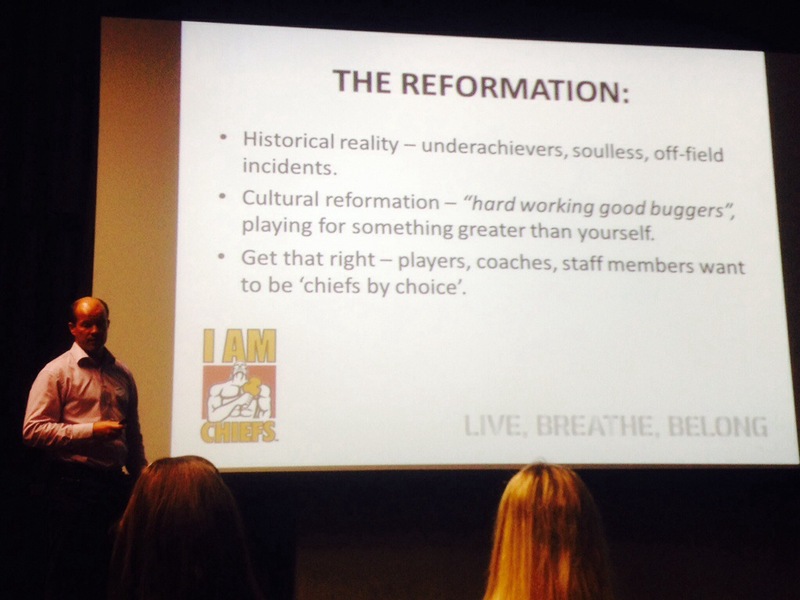 This is a snap from a presentation from the CEO of the Waikato Chiefs rugby team – basically going through how in within 2 years, the team went through a zero-heroes to holders of Super Rugby cup – twice in a row… The 4th team to do so back-to-back. Was an interesting presentation. Quite a lot of HR *men* attended! (Wonder why?) so they do exist!